Canine blood disorders are classified into two forms – genetic (or co genetic) while other is acquired through some pathological factors such as viruses, tumors, bacteria etc. Just like humans, canine blood also has many parts like blood cells, plasma and platelets. Deficiency or defect in any of these can lead to a form of blood disorder, which can be life threatening in some ways. One of the common blood disorder, anemia occurs due to reduced blood circulation in a part or the whole body. There are different causes of anemia. It could be due to parasitic infestation or due to excessive bleeding. Based on these conditions there are 2 types of anemia – regenerative and non-regenerative anemia. The former is caused due to excessive bleeding due to massive destruction of blood tissues. This condition can be recovered through medications and even blood transfusions. Non-regenerative anemia results in permanent defect in the blood. It is either caused by severe damage of blood cells or due to factors like cancer, defects in bone marrow. This defect is usually seen in spaniels and can be very expensive to treat. this type of blood disorder is usually seen in puppies. The coagulation defect occurs due to deficiency of different coagulating factors such as abnormal thrombin, post partum hemorrhage. Puppies born with this type of disorder might die soon after birth or might suffer with lifelong anemia. There are some viral, bacterial toxins, and other factors such as heat strokes and tumors that can cause a vascular disorder resulting in a coagulation disorder. Also called as “canine thrombocytopenia” , it is a type of blood disorder in which the body fails to produce sufficient amount of thrombocytes or platelets. It is caused by Ehrlichial disease. This disease occurs due to infection of ehrlichial canis (ticks). It also occurs due to side effects of some medications like sulfanomides or estrogen. Leukopenia is the condition where there is increased count of white blood cells. This condition is seen during several viral or bacterial infections. Thus is usually a trigger response to the infection. Leukocytosis is the condition in which there is a massive reduction in WBC in canine blood. This is also a result of viral or bacterial that the canine might be suffering from. 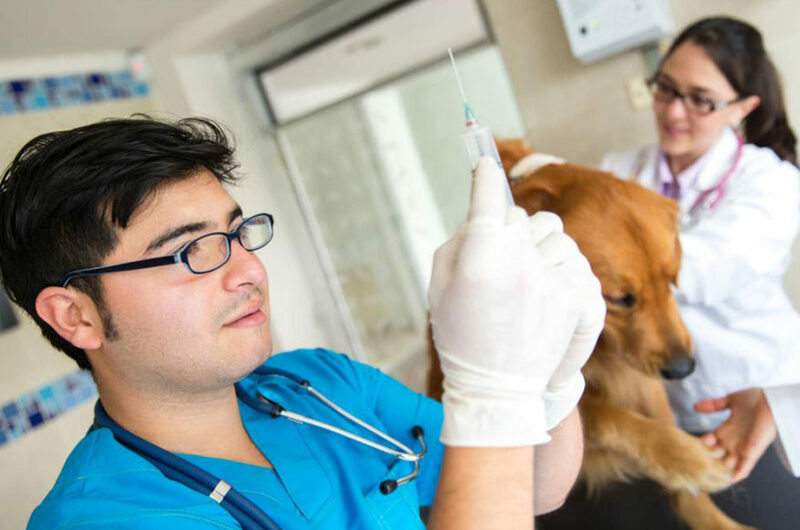 It is very important to consult a vet right away if you happen to observe signs such as prolonged bleeding, pale gums, progressive weakness, blood in stool. The vet will diagnose the condition and provide the required treatment for the condition. 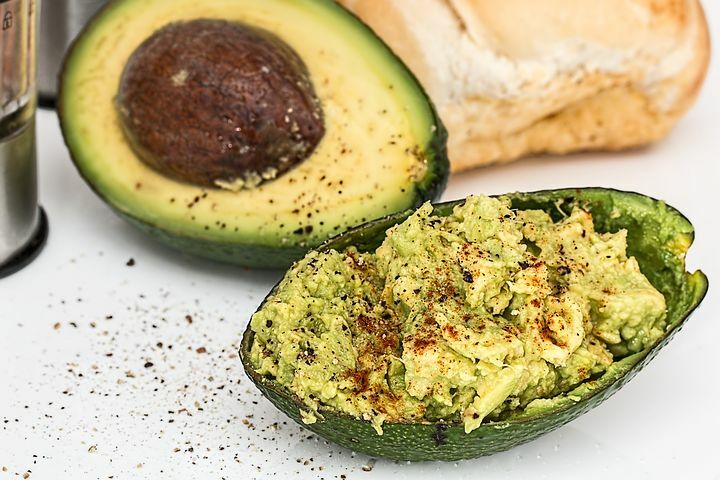 What makes #avocados a super food? They're great for improving heart disorders and stabilizing blood sugar.